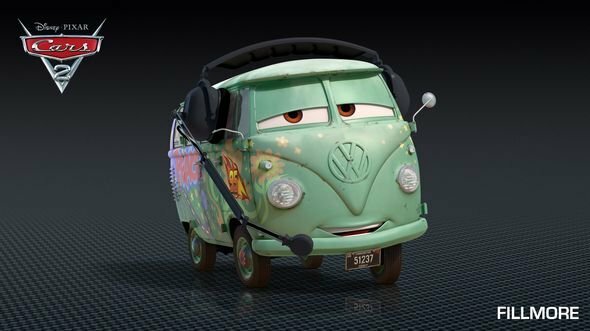 Pixar movies mean great characters. What better way to advertise their latest, than by letting you have a closer look at its stars? 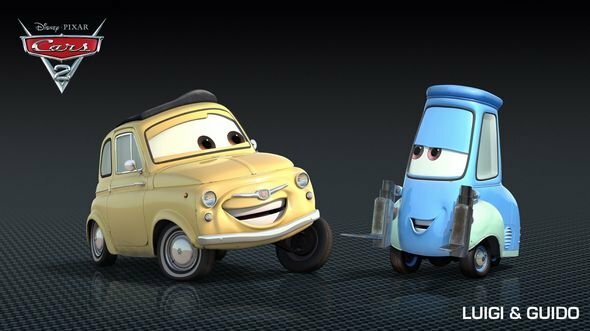 The filmmaking geniuses behind Disney’s high-watermark animation appendage have begun releasing character posters and even two character turntable videos for Cars 2. 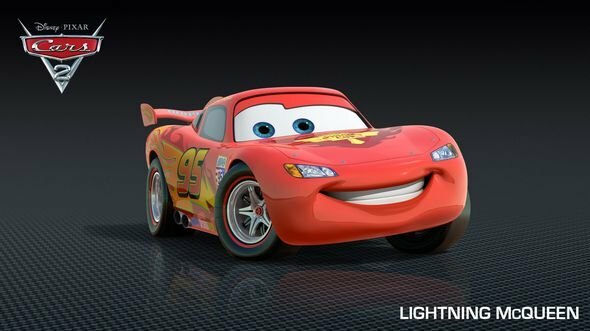 Next up, a familiar face. 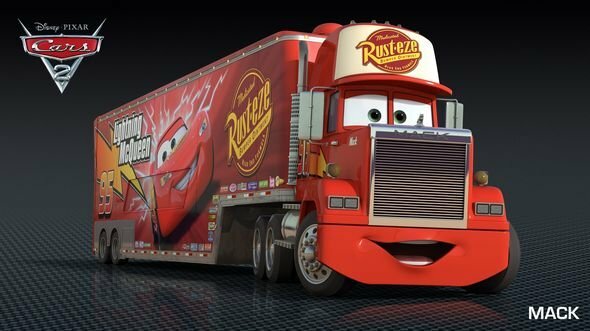 Lightning McQueen is back as the star of Cars 2, and he still knows how to make his stickers shine. 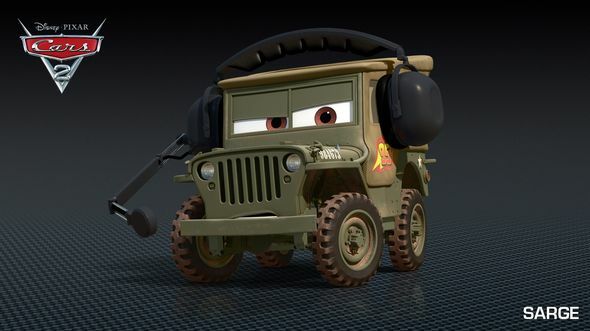 For still more Cars 2 character posters visit our complete gallery right here.